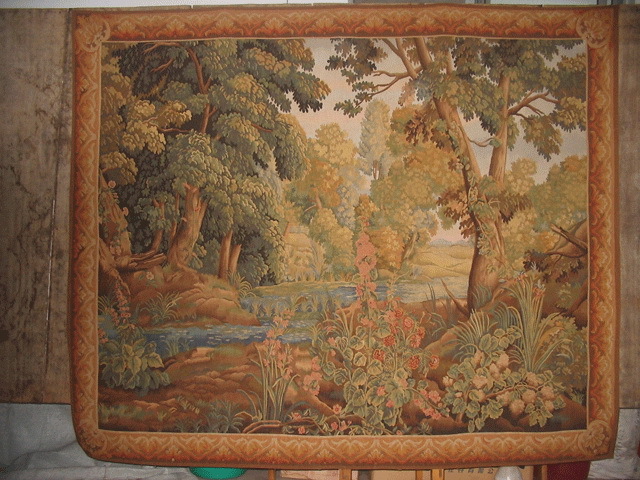 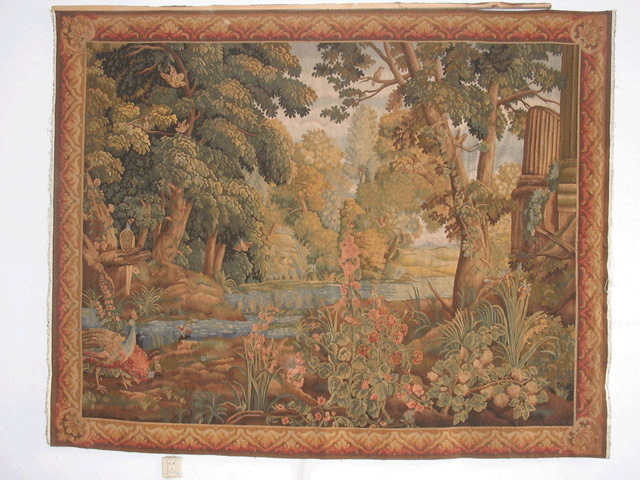 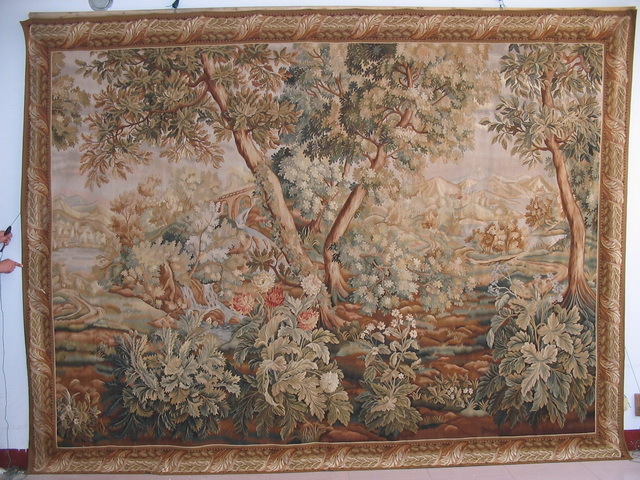 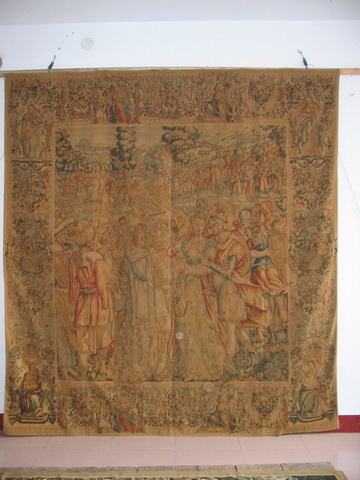 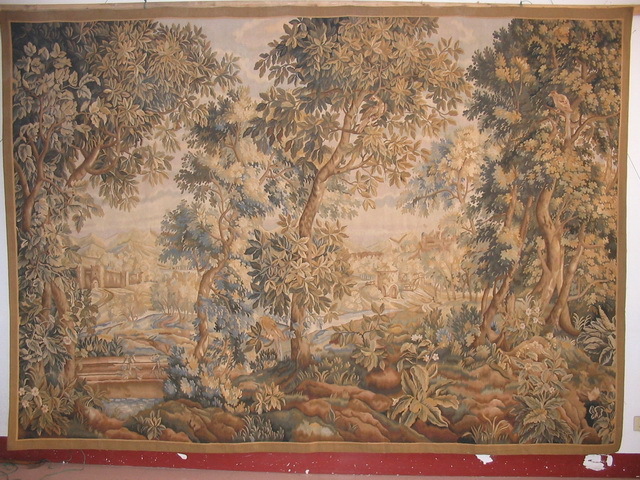 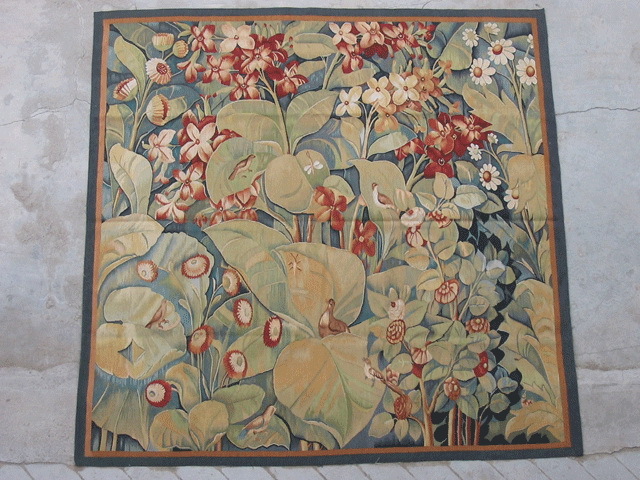 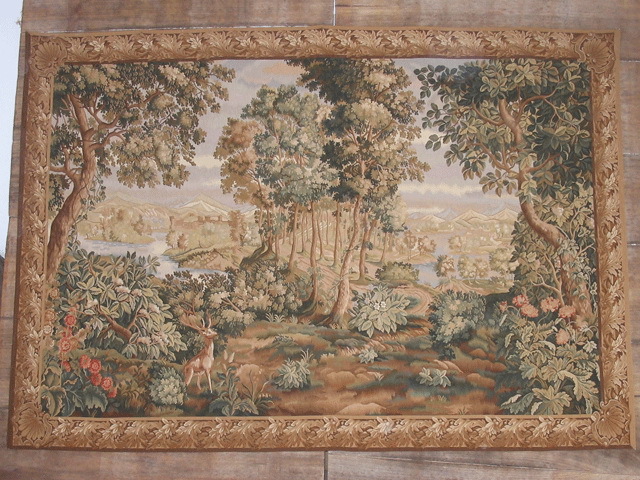 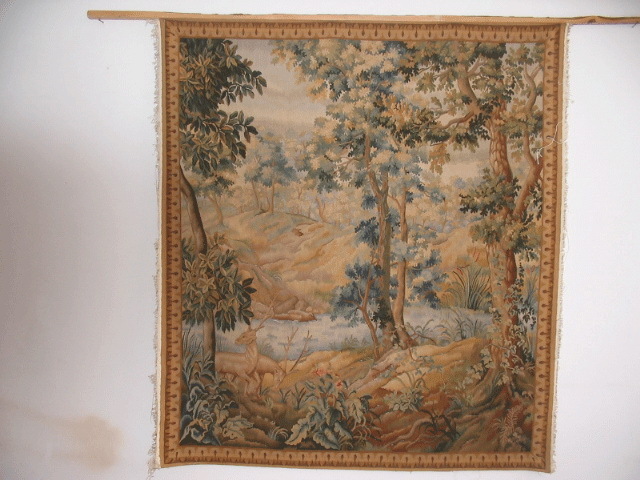 Aubusson Tapestries is one of the oldest forms ofwoven textiles.As Arts and Crafts of,Aubusson Tapestries Wall-Hangings have been a long history for hundreds of years in diverse cultures. 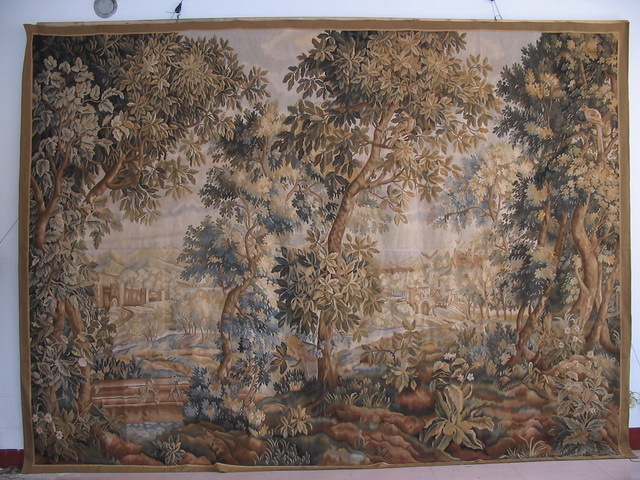 It would have nearly 100 colors in each piece!Weavers shift the yarns of different colors constantly to achieve different parts of the Aubusson Tapestry. 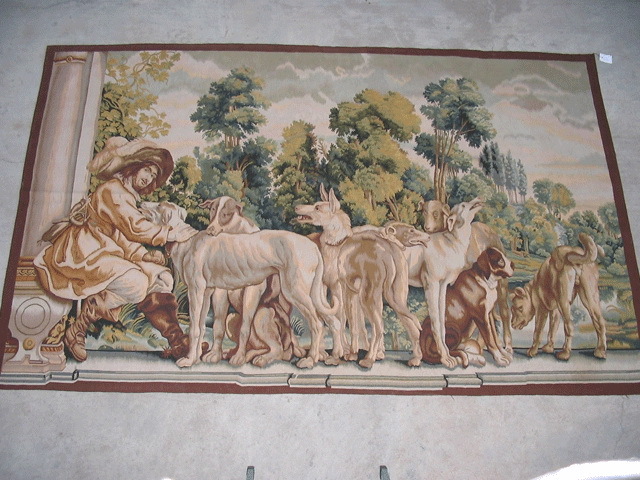 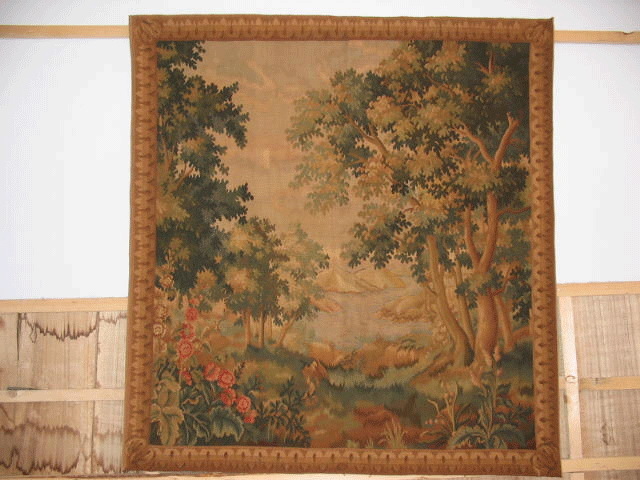 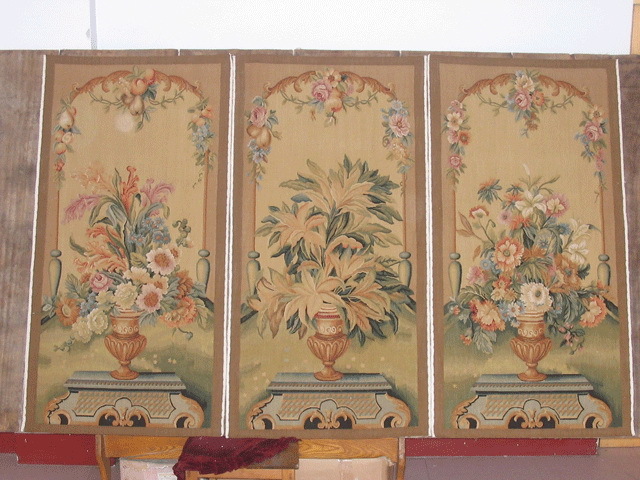 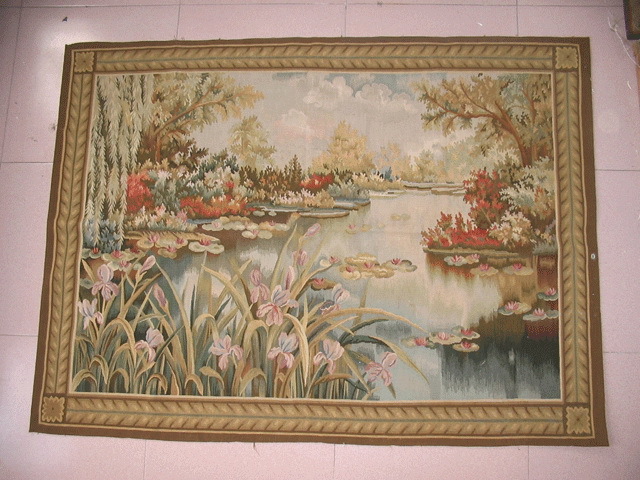 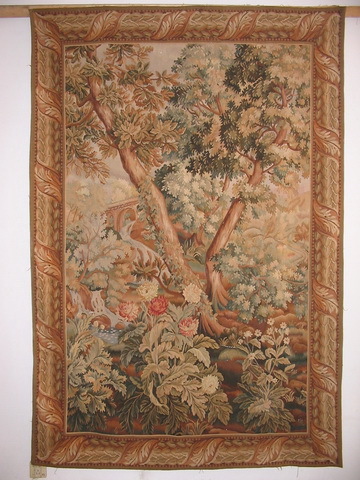 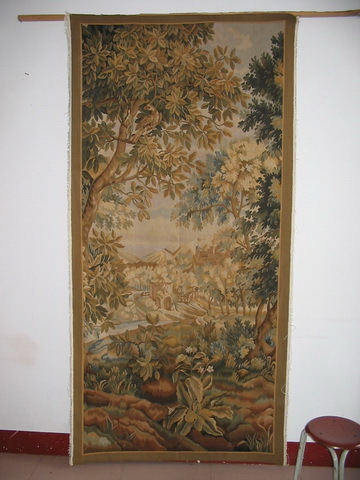 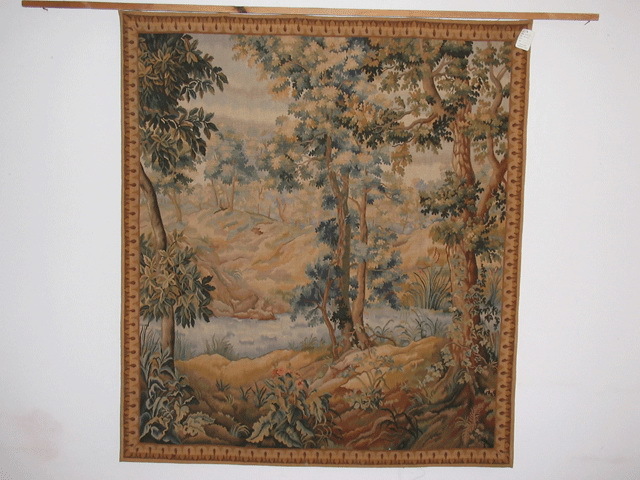 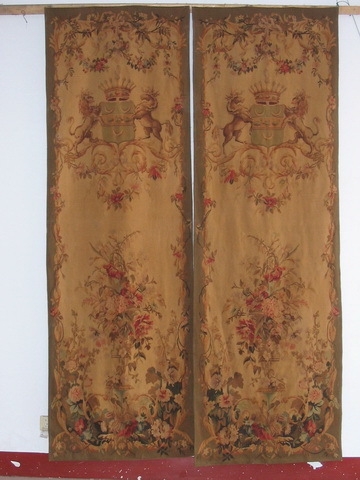 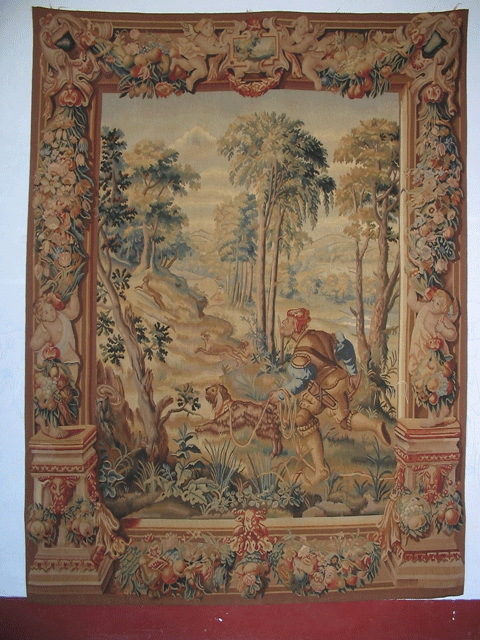 Aubusson Tapestry Wall-Hangings in your home brings not just interior beauty but also a sense of history. 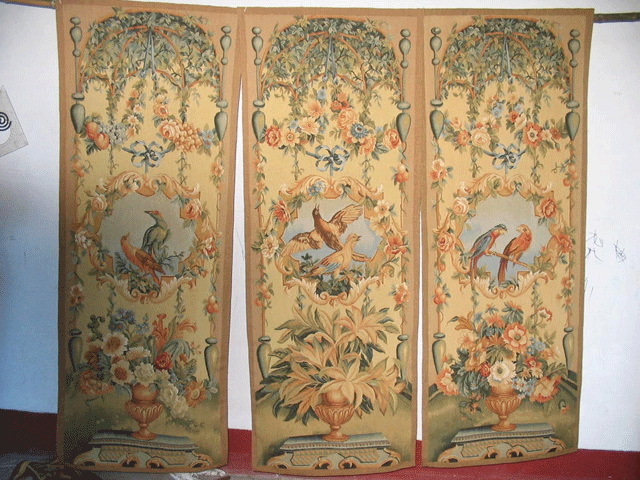 Chinese weavers have produced these textiles for centuries, including medieval, renaissance and Arts and Crafts periods. 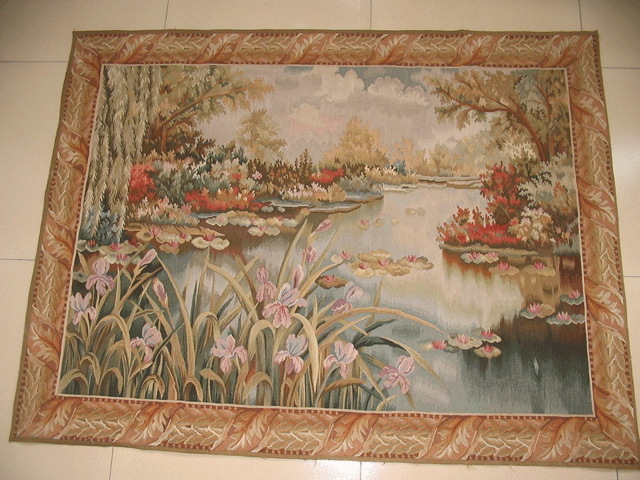 If you need more Designs ,Stock List,Pricing, Payment Terms and Shipping,Please refer contact Emil Christensen.